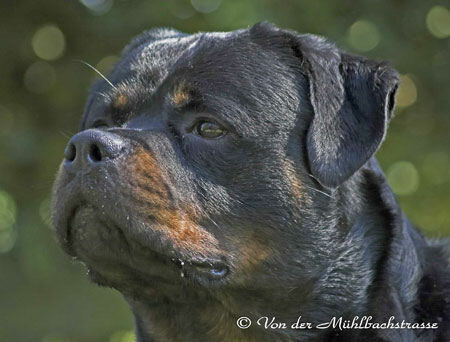 Rex von der Bleichstrasse, Rottweiler male from Germany was not owned by Our Rottweiler kennel. 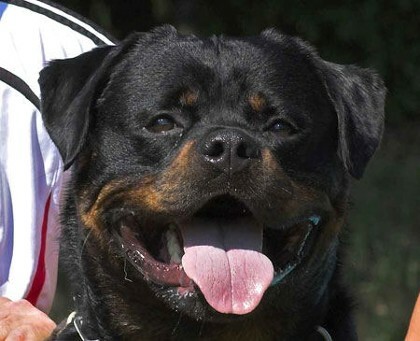 He was a ADRK Rottweiler male in Germany. Rex was exported and sold to China. Rex was known to produce extreme bone size, dark eyes, black mouth, and loveable temperaments. 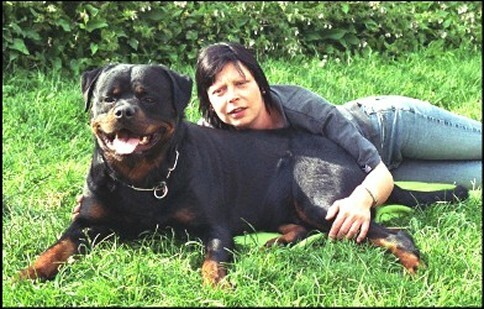 Rex von der Bleichstrasse produced a large beautiful world known male named Pasha von Rangau. 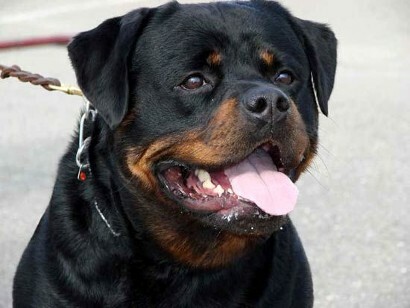 I believe you would be happy with a Rottweiler puppy from this bloodline.